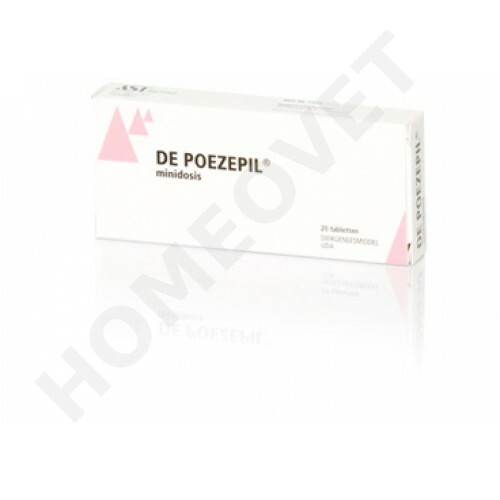 The cats pill contains the active ingredient progesterone, megestrol acetate derivative characterized by long-term and strong progestational activity in oral use. Megestrol acetate acts centrally on the pituitary gland, in females, the release of FSH and LH is blocked. Do not use in proestrus, estrus or metestrus, infections of the genital organs, pregnant animals, diabetes mellitus and acromegaly and breast tumors. Maximum order quantity is 3 packs if you want more, this can only happen through prescription of your own veterinarian! Homeovet Vet.Praxis free prescription service. Only orally verabreichenan Katzenin the Anöstrusperiode. Verachreichen 1 x 1 Tablet ((= 2 mg of megestrol acetate) times a week, that is sufficient for the effective prevention of estrus (heat cycle) in the animal.